Have FUN the old fashioned way! Yeehaw, y’all! Are you ready for some down home fun on the farm? Well, we are sure ready for you! 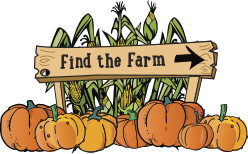 Corn maze, giant jumping pillow, pony rides, cow train, wagon rides, corn crib (PHEW! ), and that’s just the beginning! 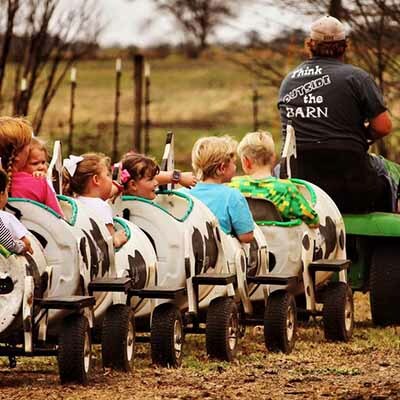 Come on out to CornDodgers Farm for all the farm-tastic fun you can stand. 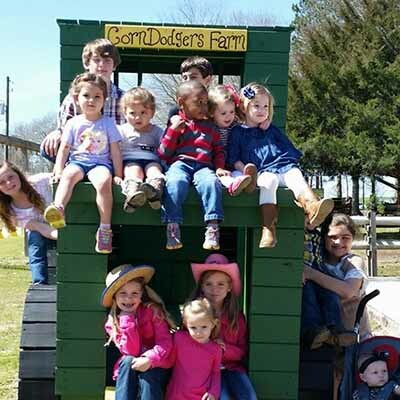 CornDodgers Farm–where we do FUN the old fashioned way! 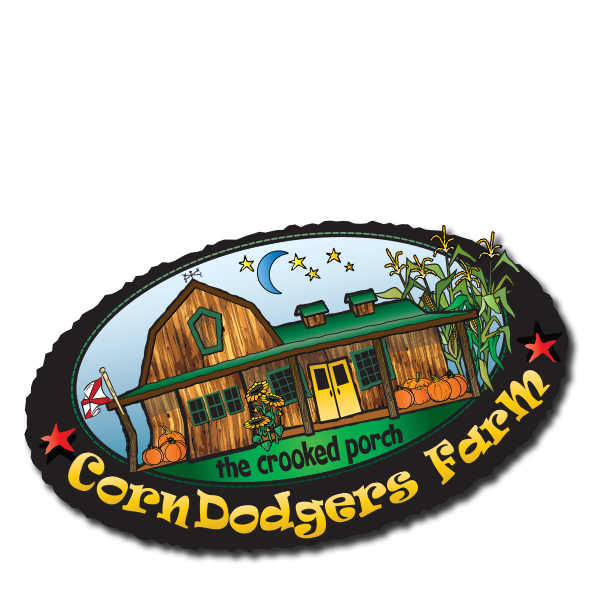 CornDodgers Farm is owned and operated by Eric and Amanda Knight of Headland along with considerable “help” from their children, Kip and Holly. Tickets are $3 when purchased with General Admission or $5 purchased separately. Groups of 20+ get $2 off General Admission by advanced reservation only. Tickets must be purchased in one transaction. All members must enter together. May not combine with other discounts or coupons. 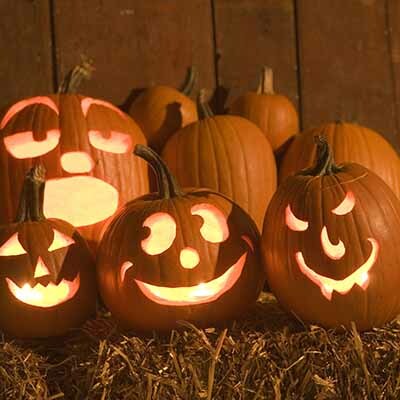 Pumpkins are available starting in October. Get one from the patch or inside The Crooked Porch. Prices vary from $1 to $7 depending on size. Join us opening weekend for Heroes Weekend, Saturday, September 29 and Sunday, September 30! To honor their service and sacrifice, active and retired military members, police, firefighters, and EMTs and immediate family members (spouses and children only) will be admitted half off with valid military ID, work badge, or work ID. Discounts may not be combined with other offers. U-pick or pick your own Satsumas! Satsuma Shortcake Fun, fresh dessert make with vanilla pound cake, whipped cream, and Satsuma oranges grown right on the farm.